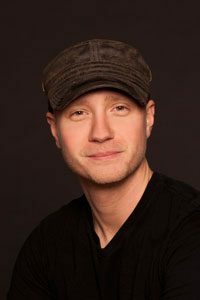 A graduate of The Institute of Production and Recording in Minneapolis, Minnesota, Colt Leeb is a young and gifted instructor with an already impressive and expanding set of credentials. He is an Avid Certified Pro Tools Instructor, with specializations in audio recording and production, MIDI, digital recording and editing. Colt has spent countless hours behind the counsel, recording, producing, engineering, editing and creating music for many local and national artists as well as worked at Master Mix Studios, Minneapolis, and Paisley Park Studios, Chanhassen, MN. Aside from his work in the music industry, Colt enjoys writing music for his band, Absent I, and considers himself to be an avid outdoorsman as long as the weather is nice and he gets to go home at the end of the day to sleep in his own bed.